We are the headquarters for circus education in the Philadelphia region, established in the year 2000. Based in Mt. 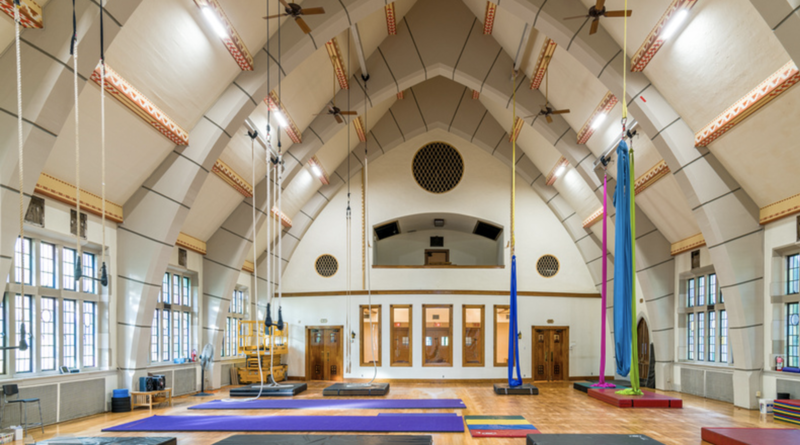 Airy, we are a home for professional aerialists, jugglers, and acrobats, along with aspiring amateurs! Classes, workshops and performances in all circus disciplines: aerials, acrobatics, juggling, tightwire, unicycling.